Well, Apple is overpriced but how you will disagree that they has the ultimate design innovation talent! Sometimes it feels like all the consumer innovations are only coming from them. Recent days Google pretends many things but their only intention is the sell ads to the consumer. Many of my friends know that I am an early adapter, so if I am fascinated about something, I get it despite of all challenges. 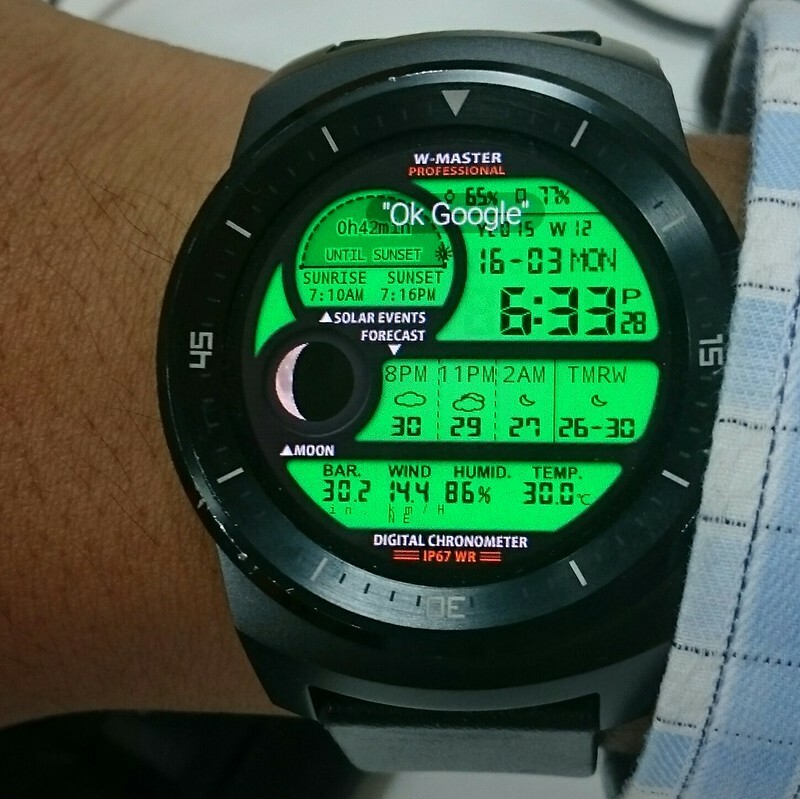 When Android Wear came, I thought this is the most innovative step from Google and Android team. I bought a LG G watch R back in January, which is currently running Android Wear 5.0.2. I feel so sorry for the device and the operating system. Let me highlight some of the points one by one. Not even a Remote Control for your phone: Say you want to play music on your phone and control that from your watch, what things you would like to do? Definitely you would not like to skip tracks and control volume, a $50 Samsung phone’s headphones can do that. You may like to look into the playlist and then play the tracks you like or manage your queue etc. Unfortunately this Android Wear cannot do beyond what that $50 Samsung phone’s headphones can do. No Playlist: No matter what media player you are using on your phone, there is no option to browse through the playlist on your watch. So you cannot just tap on your song and play it, you have to trust on forward/next options. I found only Sony Walkman and Google Play Music are the only apps that the phone supports. If your watch has internal memory (Sony, LG and Huawei does) you can download your selected playlists on your watch and play them directly on a Bluetooth device. But on the same case you are not allowed to browse the playlist and directly play the track you want to! No Contacts, Calling: I was expecting I would be able to call someone right from my phone. The feature is there but only if you are connected to Google Now cloud services and if they can understand your pronunciation. You may want to call home, they will call mom. That is what happened with me. Well, calling became so challenging because there is no contact list you can see from your watch. Say, I am wearing the watch and my phone is connected to my car’s speakers (AUX), if there is an incoming call, I can see who is calling and I can take/reject the call right from the watch. Now if I want to call someone it will be super challenging. You cannot browse the contact list and just tap to call someone. I have no clue why Google did not think about this simple feature but this is what it is. Cannot Rearrange Apps: Say you like and use Google Keep a lot and want to access the app easily from the app menu. You are not lucky, you cannot re-arrange the apps, have to access them as they are. Notification Without any Clue: If you want to keep things private on the phone, they gets private on the watch as well. For example you have chosen to keep your message notifications private on the phone (phone will show incoming notification but will not show summary etc.) then the messages will not appear on the watch as well. Disappointing Google Now: You know there is nothing called Google Now, right? The information you see on Google now are already backdated, e.g. game results. The weather Google Now shows are few hours old. So Google Now is not Now, it is may be Google’s now not ours. It is not watch Google Now, for every platform it sux big time. So that is my honest opinion about Google’s latest innovation! At this point we can only hope things will get better in coming days else Apple will dominate this market too.